Stainless steel cutting nippers for cuticles overlaid short handle cut 6 mm. 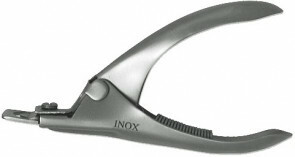 Stainless steel cutting nippers for cuticles short handle cut 4 mm. 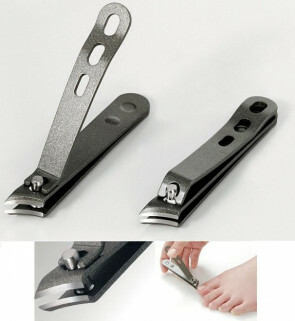 Stainless steel cutting nippers for cuticles short handle cut 6 mm. Stainless steel cutting nippers for cuticles short handle cut 7 mm. Stainless steel cutting nippers for cuticles short handle cut 8 mm. Stainless steel cutting nippers for cuticles short handle cut 9 mm.